Engineered Solutions, Oil & Gas Equipment, Fiber Optic Equipment, Packaging Machinery, Automation Solutions, Custom Machinery, Machining & Welding Services. Our dynamic & creative team provide professional solutions. We can help. Let us know what you need! At Inventure Engineering & Machinery Inc. we respect our customers and their right to privacy. Many of our customers require and maintain Non-Disclosure Agreements with our firm. Due to these agreements, we do not share photos or images pertaining to the projects we have completed for them. The Automotive and Specialty Equipment Industry is synonymous with competition… and just like an elite race car driver relies on his pit crew and engineering team, our automotive customers have relied on Inventure Engineering & Machinery to assure them functional equipment and support. 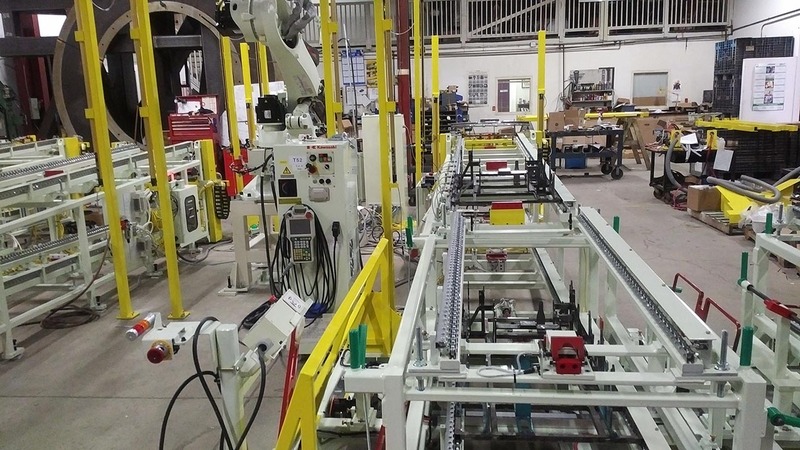 Inventure realizes that downtime is costly in such a competitive market. Our commitment to deadlines and quality reduces that downtime, which has contributed to the success of many new project launches. The Oil & Gas industry is continuously advancing with new products to keep up with an evolving process. 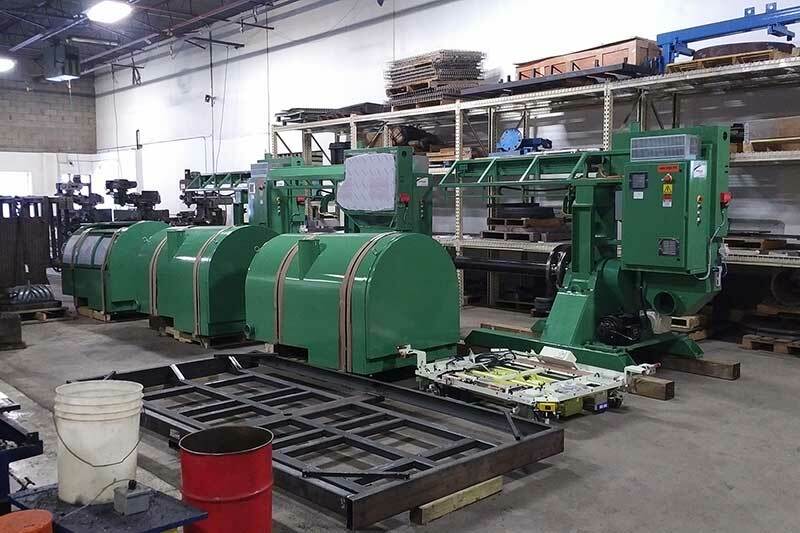 The Manufacturers of future pipe line technologies have invited Inventure to produce the machines and equipment for use in their facilities as well as in the field. When quality counts and attention to detail is essential to producing a reliable product, Inventure was more than willing to stand up to the challenge. Inventure is now looking at the future, bringing the strength & reliability philosophy to the field. With equipment our customers can depend on for both use and support; customized to their needs. Communication is what the cable is used for and it was communication with the customer that got results. Inventure has been fortunate to form relationships in the Wire, Cable and Fiber Optic Industries. 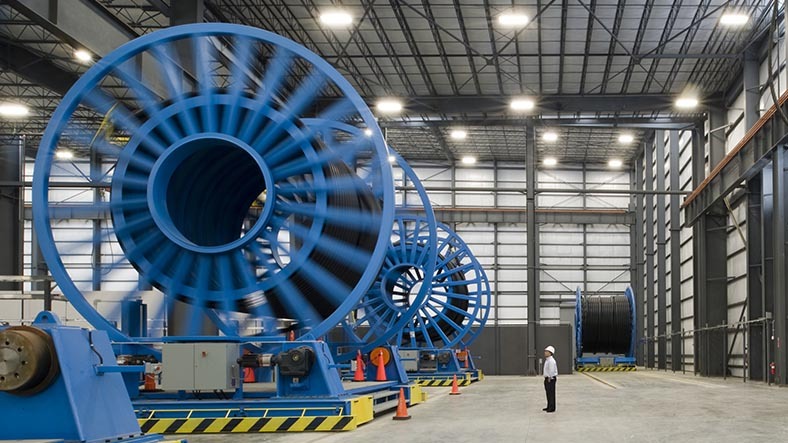 Our expertise in rotating equipment has had our company refurbishing machines of the past and designing machines of the future for customers worldwide, giving Inventure Engineering & Machinery a global reputation as a supplier of technically advanced solutions. 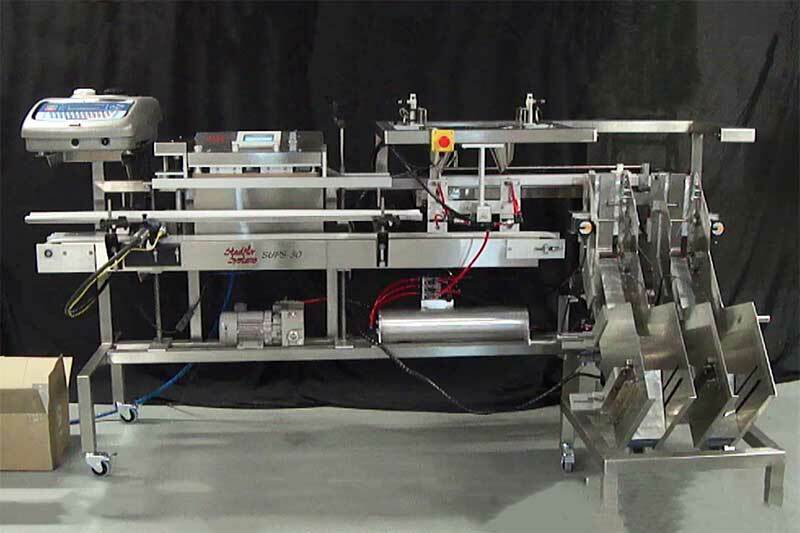 Manufacturing the SteelNor brand of small to large Bag Closing Heat Sealing Machinery, Automatic Pouch Packaging Machines and specialty Flexible Packaging Machinery along with a complete line of Continuous and Intermittent Web Sealing Machinery. This brings with it, well over 35 years of experience and product development. Inventure Engineering is located in The City of Barrie, in the heart of Ontario, Canada, an hour north of Toronto. We are connected to all major shipping routes and transportation methods including road, air, rail, and ocean freight.